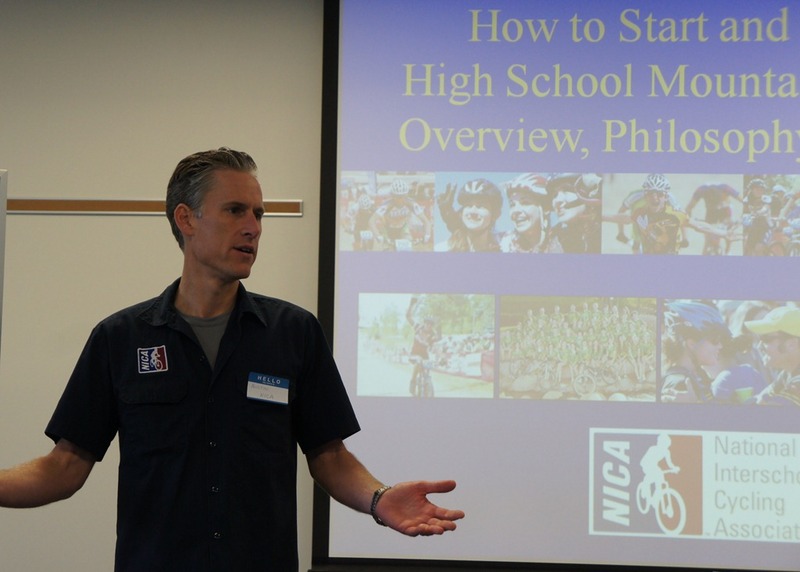 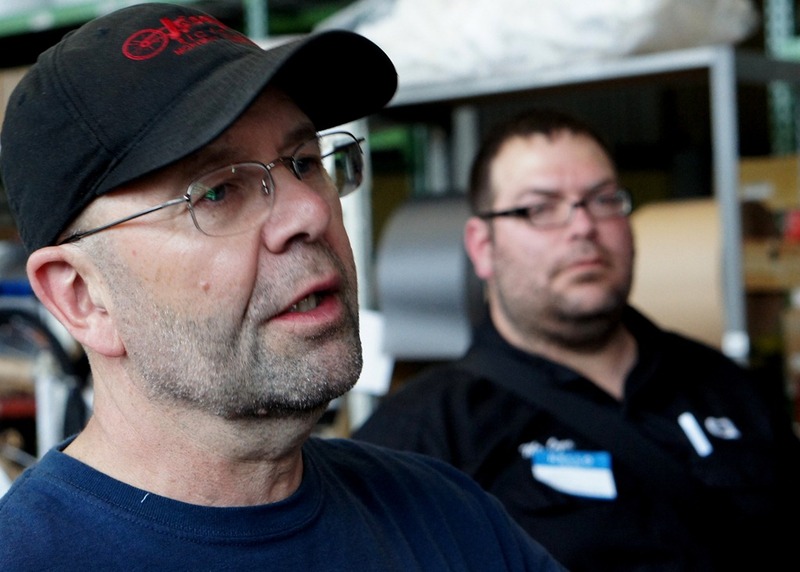 The Minnesota High School Cycling League held their first Leaders’ Summit over the weekend. 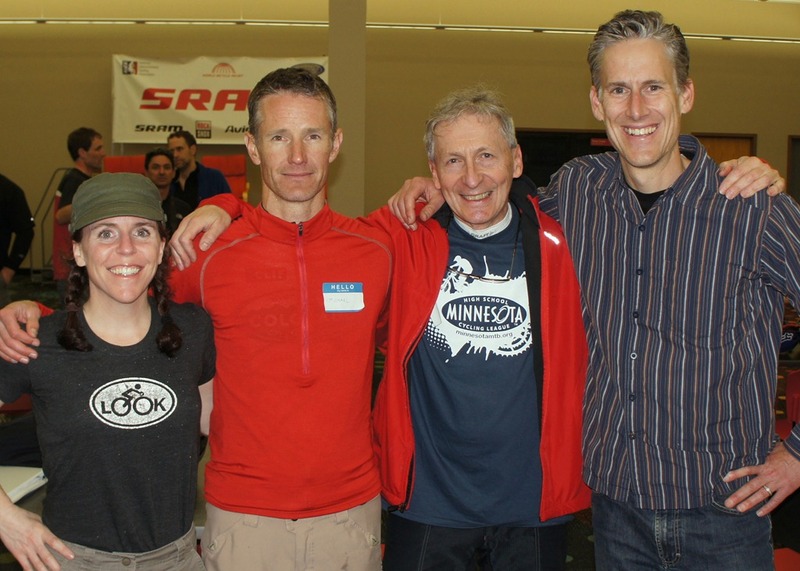 Northfielder Sue Welch and I attended both days (Head and Assistant Coach licensing) as we’re planning to be coaches for the soon-to-be-formed Cannon Valley Mountain Bike Team (“Mountain Bike Racing for High School Students in Minnesota’s Cannon River Valley“). 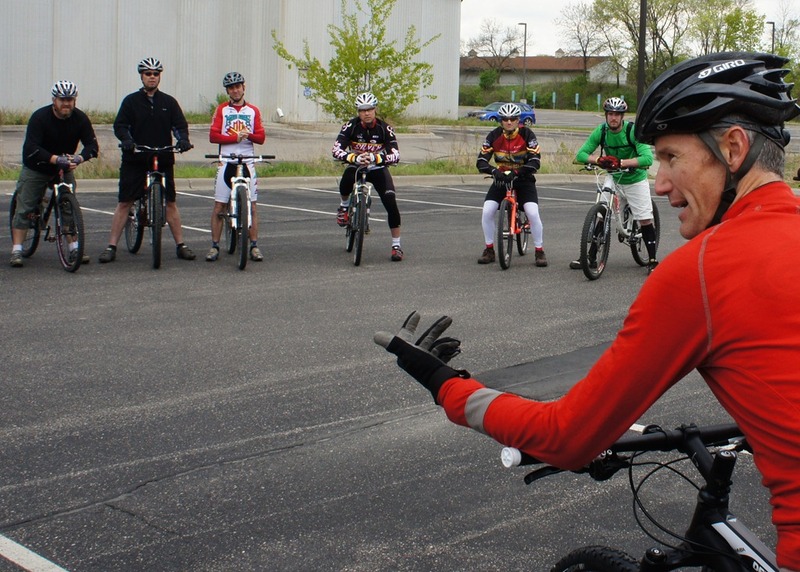 Hopefully, we’ll have others join us as coaches and Ride Leaders.